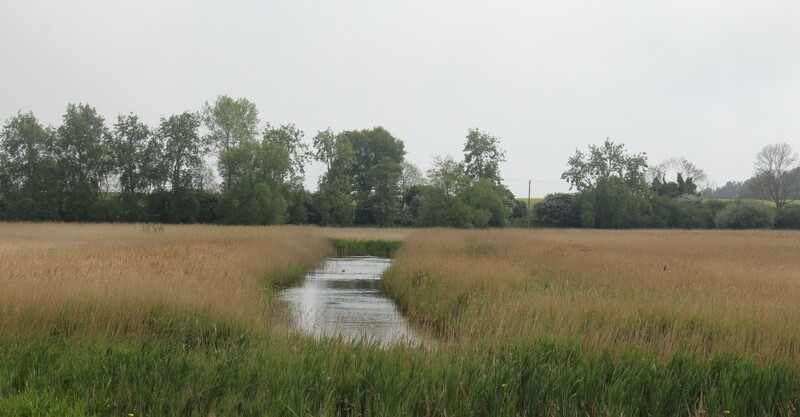 Home / Attractions / What is there to see at Hen Reedbeds? I have lost count of the number of times I’ve driven past the sign for Hen Reedbeds on my way to Southwold and wondered what it was. 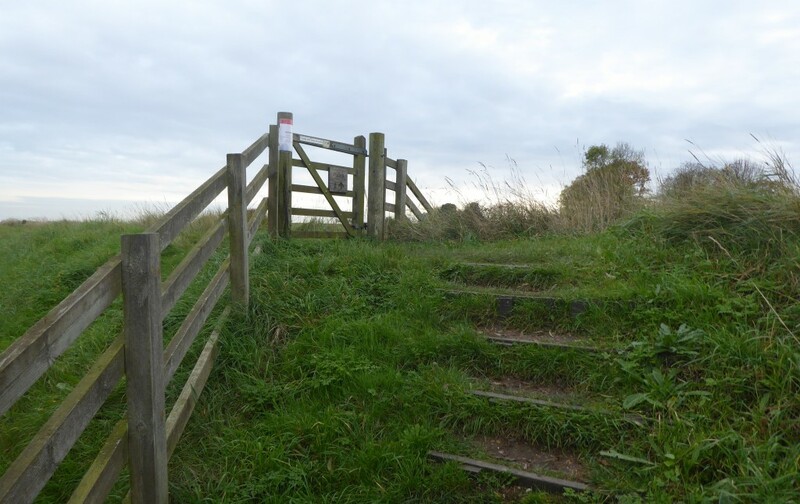 Well I finally took the time to stop off and explore it for myself and wow what a place to escape to if you need some fresh air and a stroll around a large open space…oh and of course you will find lots of wildlife too! 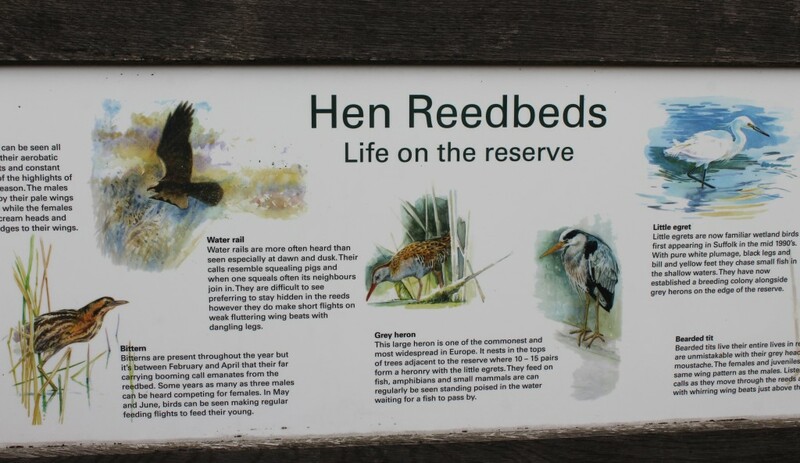 Having always thought it a strange name for a place, I finally found out what there is to see at Hen Reedbeds and I can say it didn’t disappoint and was well worth the visit! 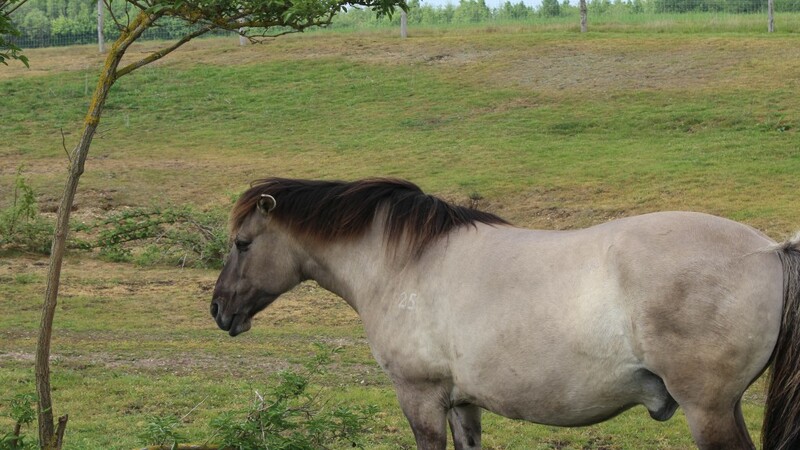 Created in 1999 Hen Reedbeds is a nature reserve looked after by Suffolk Wildlife Trust. 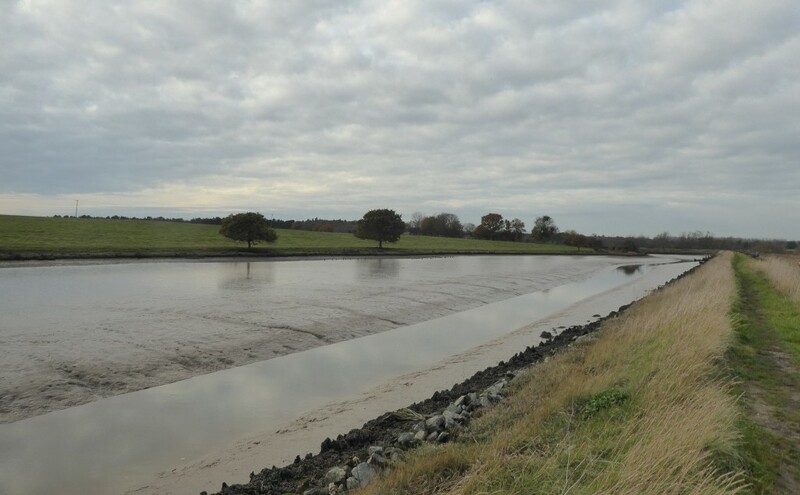 A successful and popular breeding site for wildlife including the Marsh Harrier and Bittern, it gives you the opportunity of seeing many other species of wildlife as you walk along the paths taking in wonderful views. 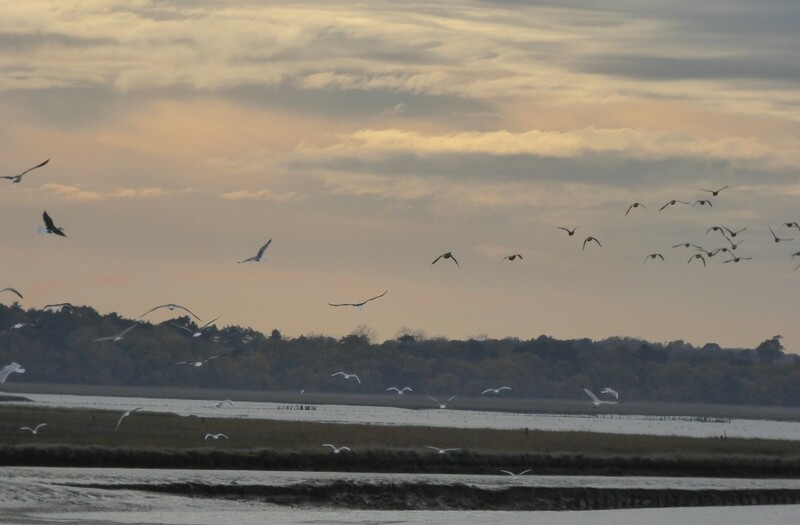 After parking in the car park you can easily find your way around to see what birds you can spot. 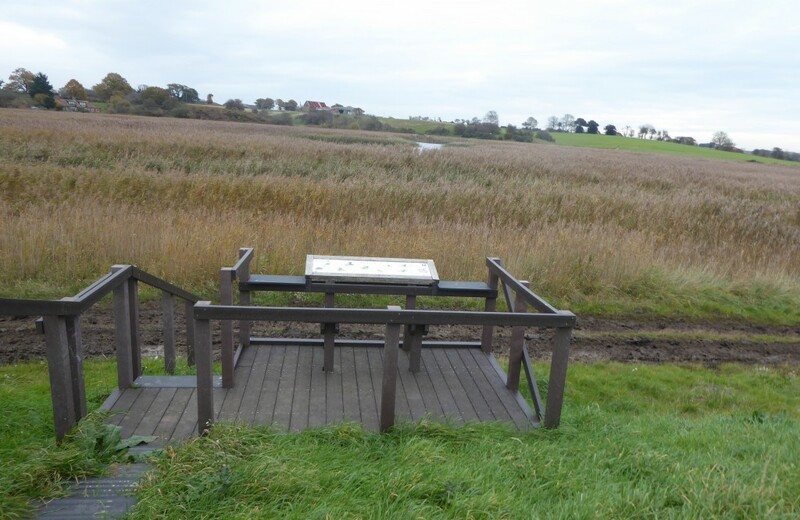 There is a bench to sit and enjoy the views and a useful guide to help you with what to look for. 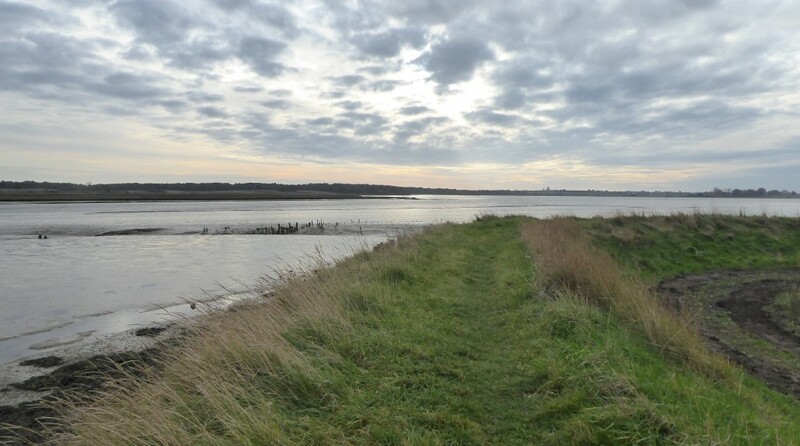 When you have finished, a short walk will take you to other parts of the reserve to look for more wildlife. The adventure continues as you walk across a bridge and climb some steps…. Wonder what is through that gate? 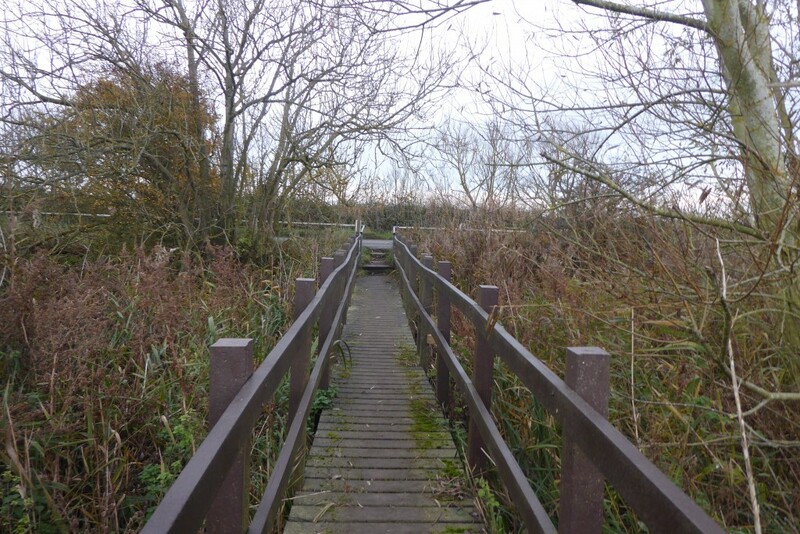 What I loved about my trip to Hen Reedbeds were the lovely views and how easy it was to walk around without getting lost! 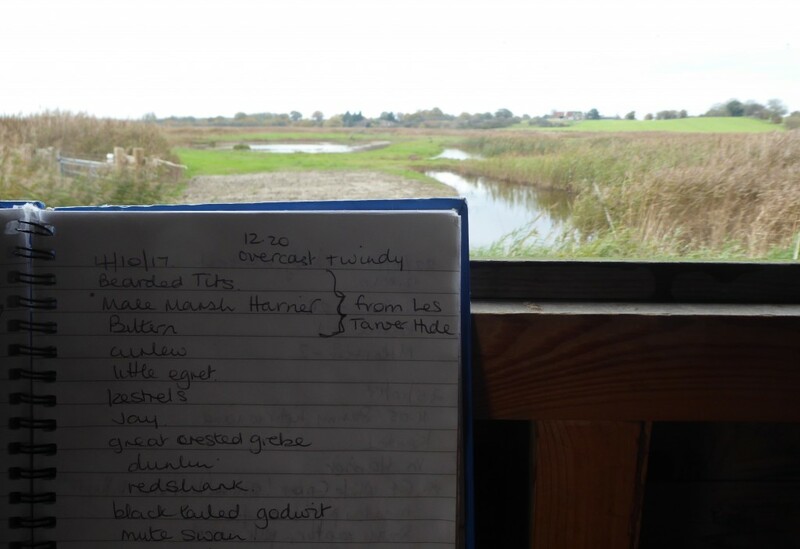 There are a number of hides and viewing platforms along the route and it was great to find a book with a list of what people had seen during their visits. 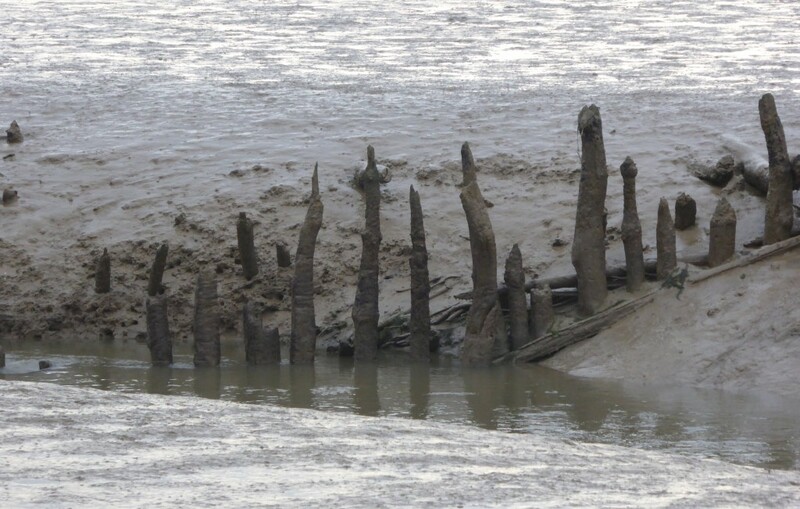 As well as the wonderful landscape to admire and photograph during my visit, there were some unusual things to see too! Lots of quirky things to photograph too! 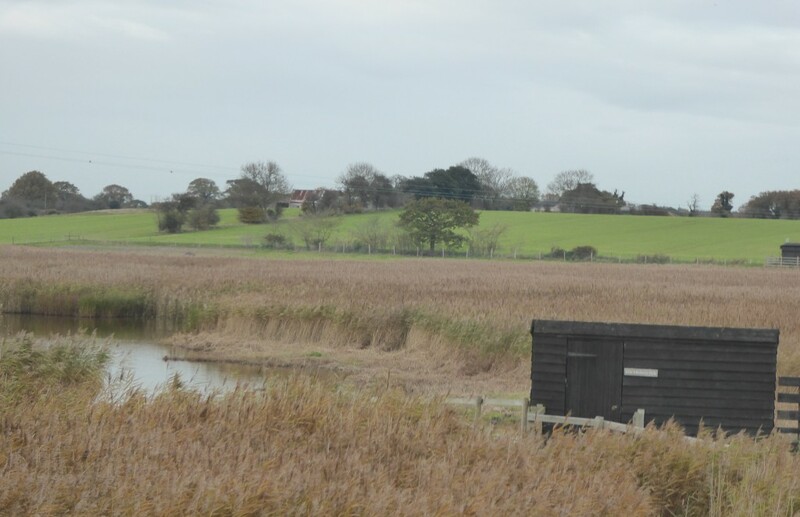 I loved my trip to Hen Reedbeds and if you are looking for somewhere to escape to for an hour or two I can highly recommend it! 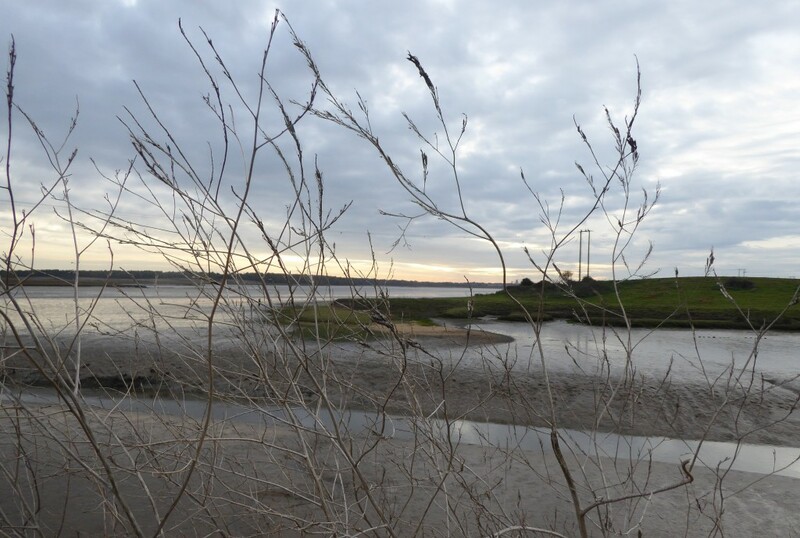 One thing is for sure, next time I am on the road to Southwold, I will make sure I leave a bit early so I can stop in at Hen Reedbeds on the way. Imagine how amazing it will look on a beautiful day! Top Tips – Take a camera and binoculars, good walking boots, warm clothes and something to eat and drink.